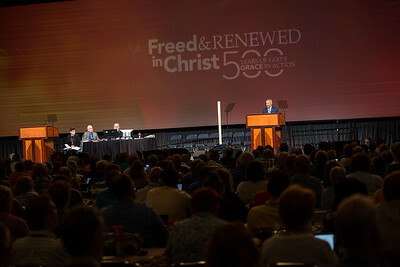 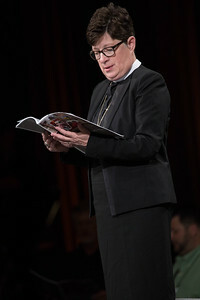 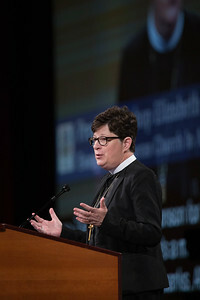 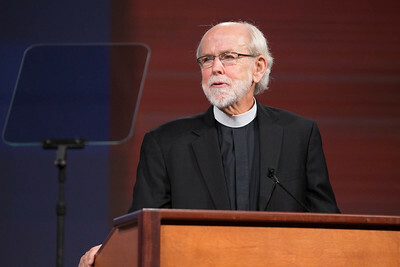 080916 - New Orleans, LA - Bishop Eaton leads Plenary Two in Hall C which included Vice President Carlos Peña's report, the presentation of the Servus Dei award, an introduction of the Declaration on the Way and the presentation of the 2017-2019 budget. 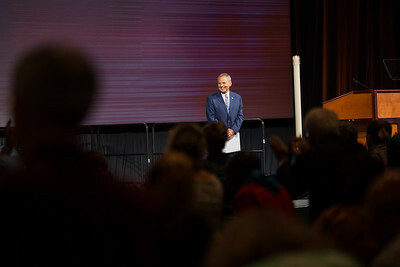 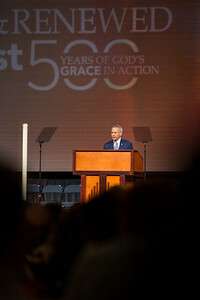 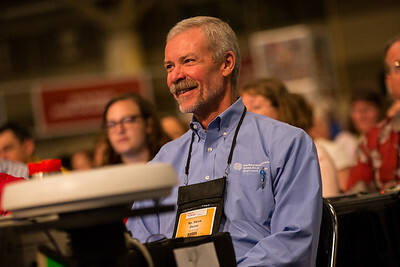 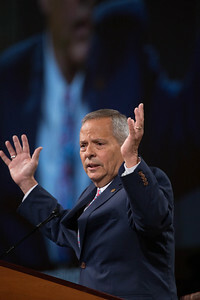 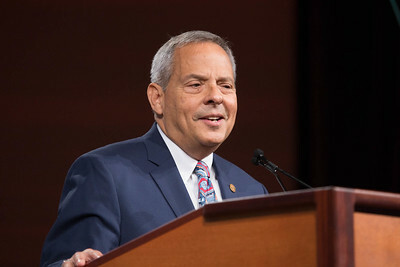 080916 - New Orleans, LA - Bishop Eaton leads Plenary Two in Hall C which included Vice President Carlos Peña's (pictured) report, the presentation of the Servus Dei award, an introduction of the Declaration on the Way and the presentation of the 2017-2019 budget. 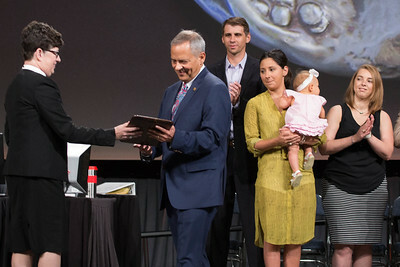 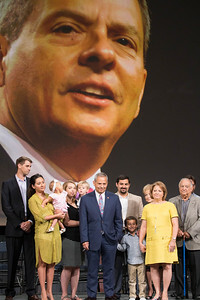 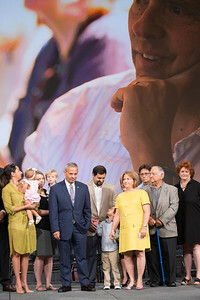 080916 - New Orleans, LA - Bishop Eaton leads Plenary Two in Hall C which included Vice President Carlos Peña's (pictured with his family) report, the presentation of the Servus Dei award, an introduction of the Declaration on the Way and the presentation of the 2017-2019 budget. 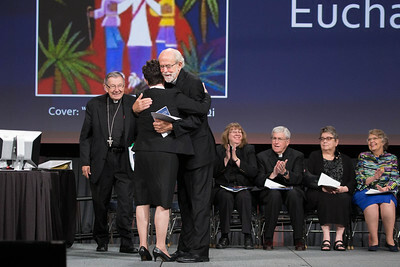 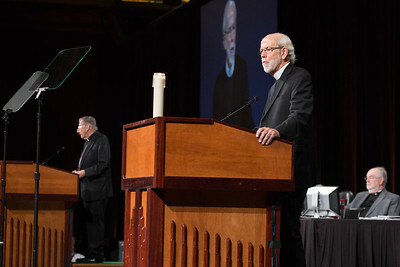 080916 - New Orleans, LA - Bishop Eaton leads Plenary Two in Hall C which included Vice President Carlos Peña's report, the presentation of the Servus Dei award (pictured), an introduction of the Declaration on the Way and the presentation of the 2017-2019 budget. 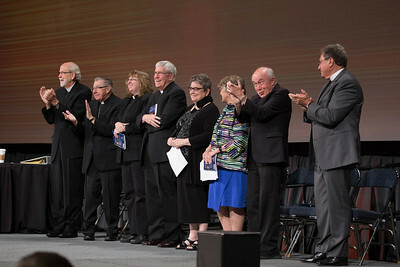 080916 - New Orleans, LA - Bishop Eaton leads Plenary Two in Hall C which included Vice President Carlos Peña's report, the presentation of the Servus Dei award (pictured) an introduction of the Declaration on the Way and the presentation of the 2017-2019 budget. 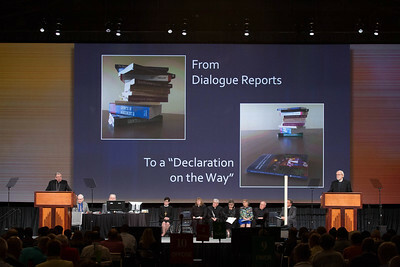 080916 - New Orleans, LA - Bishop Eaton leads Plenary Two in Hall C which included Vice President Carlos Peña's report (pictured), the presentation of the Servus Dei award, an introduction of the Declaration on the Way and the presentation of the 2017-2019 budget. 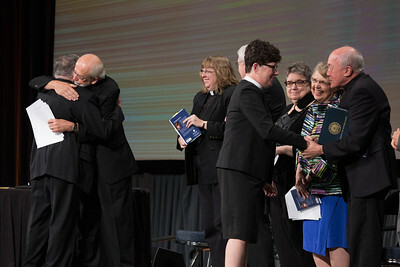 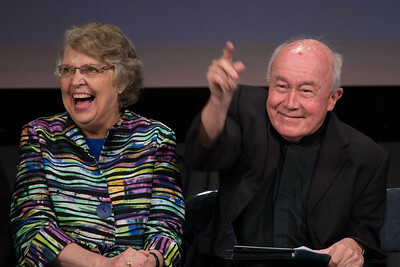 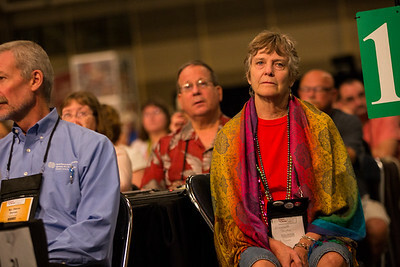 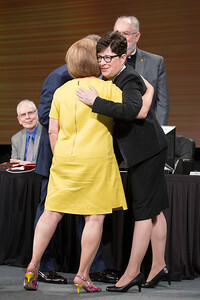 080916 - New Orleans, LA - Bishop Eaton leads Plenary Two in Hall C which included Vice President Carlos Peña's report, the presentation of the Servus Dei award (pictured with his wife, Diane, and and Bishop Eaton), an introduction of the Declaration on the Way and the presentation of the 2017-2019 budget. 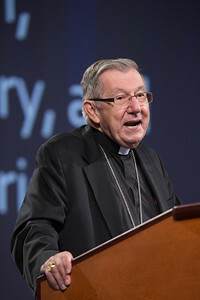 080916 - New Orleans, LA - Bishop Eaton leads Plenary Two in Hall C which included Vice President Carlos Peña's report, the presentation of the Servus Dei award, an introduction of the Declaration on the Way and the presentation of the 2017-2019 budget. 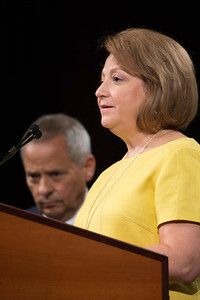 Speaking is Diane Pena, Carlos' wife. 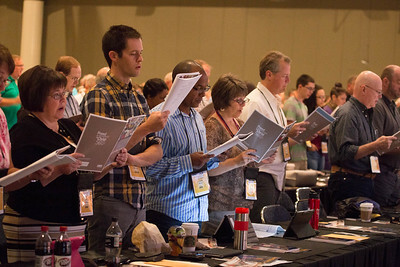 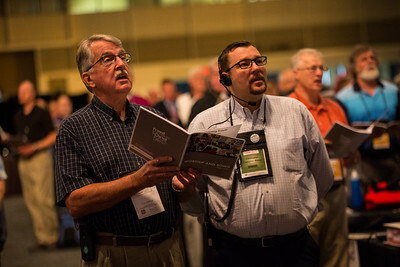 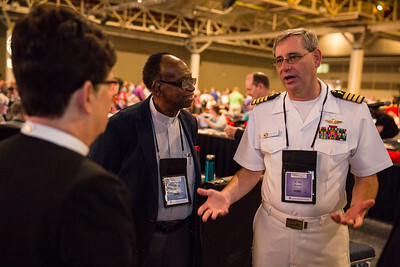 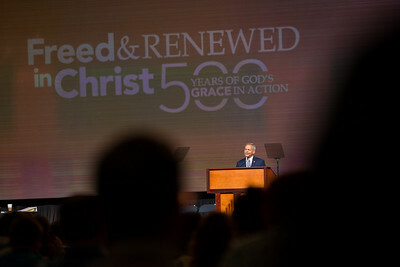 080916 - New Orleans, LA - The 2016 Churchwide Assembly, Plenary Two. 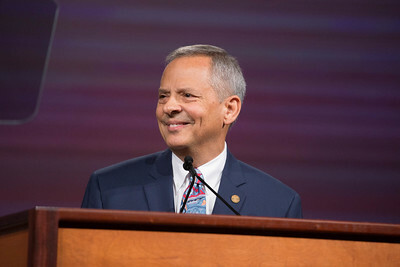 Vice President Carlos Pena gives report and receives Servus Dei. 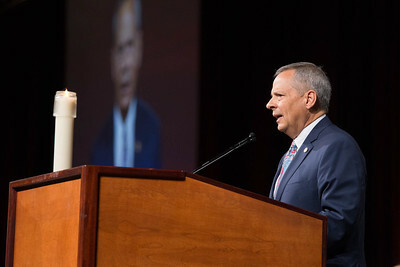 Vice President Carlos Pena gives report and receives Servus Dei. 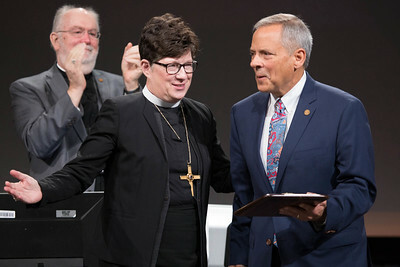 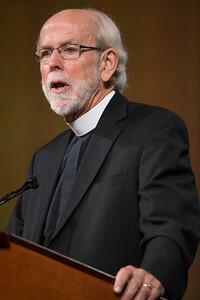 Mark Hanson, ELCA Presiding Bishop Emeritus, and Bishop Denis Madden, auxiliary bishop of Baltimore, co-chairs of the Declaration on the Way task force introduce their statement of agreement. 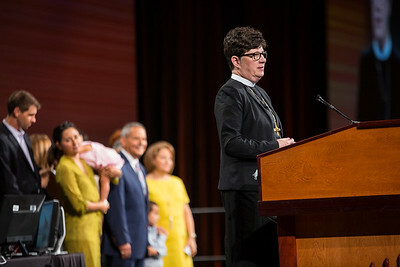 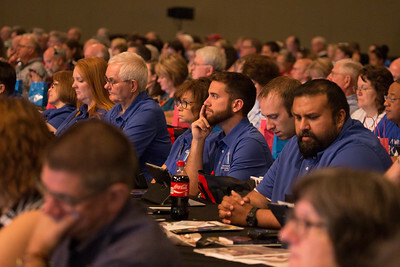 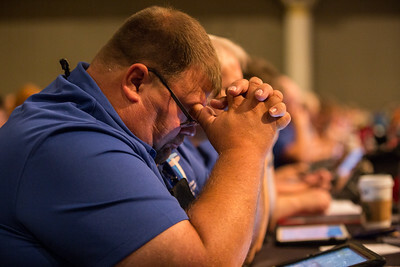 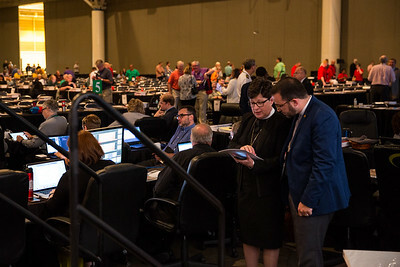 08.09.16 - New Orleans, LA - Bishop Eaton leads Plenary Two in Hall C which included Vice President Carlos Peña's report, the presentation of the Servus Dei award, an introduction of the Declaration on the Way and the presentation of the 2017-2019 budget. 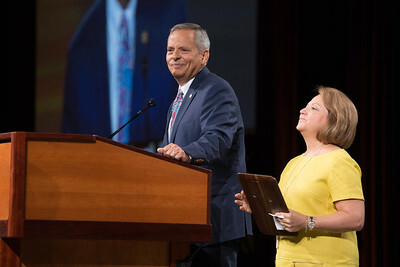 08.09.16 - New Orleans, LA - Bishop Eaton leads Plenary Two in Hall C which included Vice President Carlos Peña's report (pictured), the presentation of the Servus Dei award, an introduction of the Declaration on the Way and the presentation of the 2017-2019 budget. 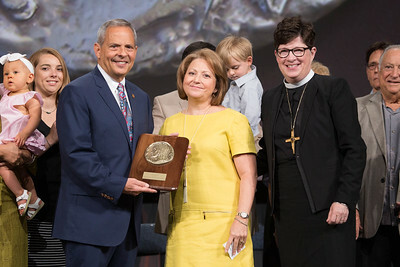 08.09.16 - New Orleans, LA - Bishop Eaton leads Plenary Two in Hall C which included Vice President Carlos Peña's report, the presentation of the Servus Dei award, an introduction of the Declaration on the Way and the presentation of the 2017-2019 budget. 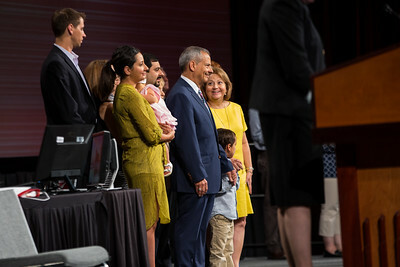 Pictured is Carlos' family. 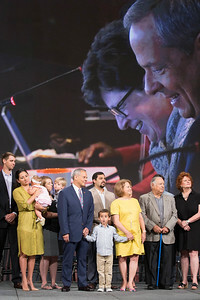 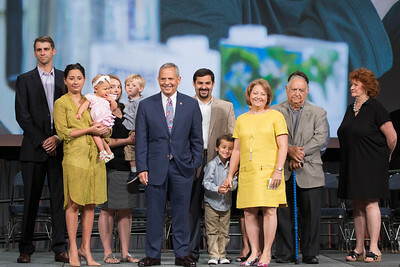 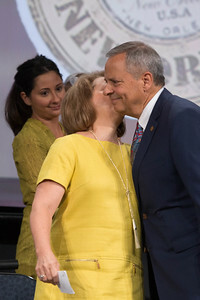 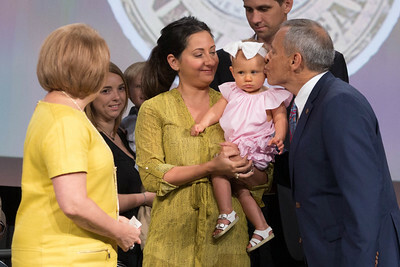 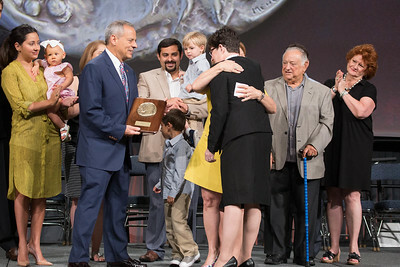 08.09.16 - New Orleans, LA - Bishop Eaton leads Plenary Two in Hall C which included Vice President Carlos Peña's report, the presentation of the Servus Dei award (pictured with his family), an introduction of the Declaration on the Way and the presentation of the 2017-2019 budget.